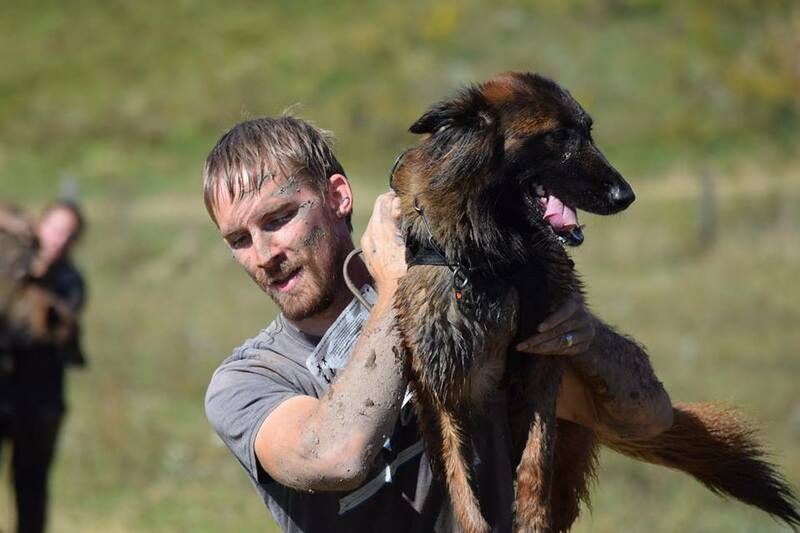 Logan Haus Kennels’ 2nd annual Canine Mud Run & BBQ will take place on October 6, 2018 and will be held at our facility in Lewisburg, West Virginia. 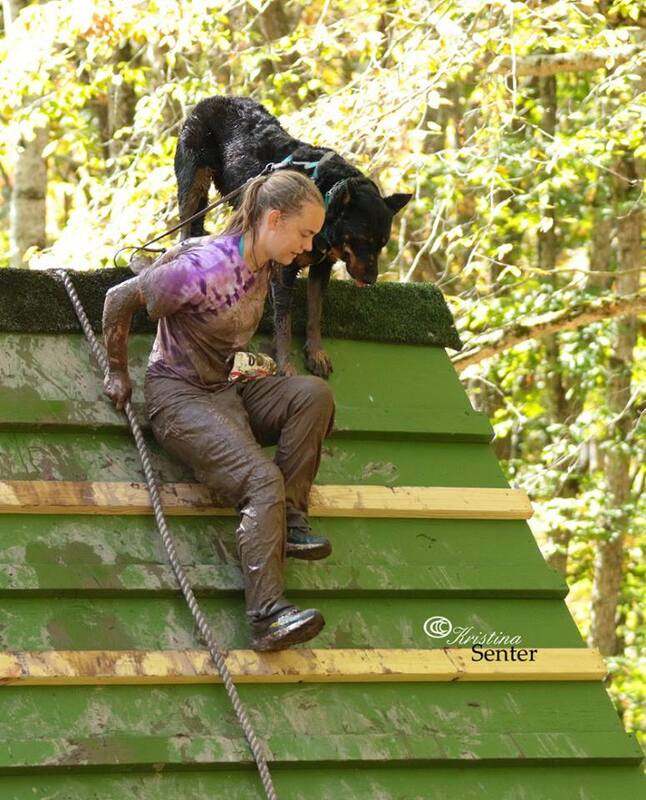 This 5k obstacle course race is open to dog owners of all ages and experience levels and will be enjoyable for everyone who attends. This run includes three different classes, the Competitive Class, with and without a canine, and the Pro Division. 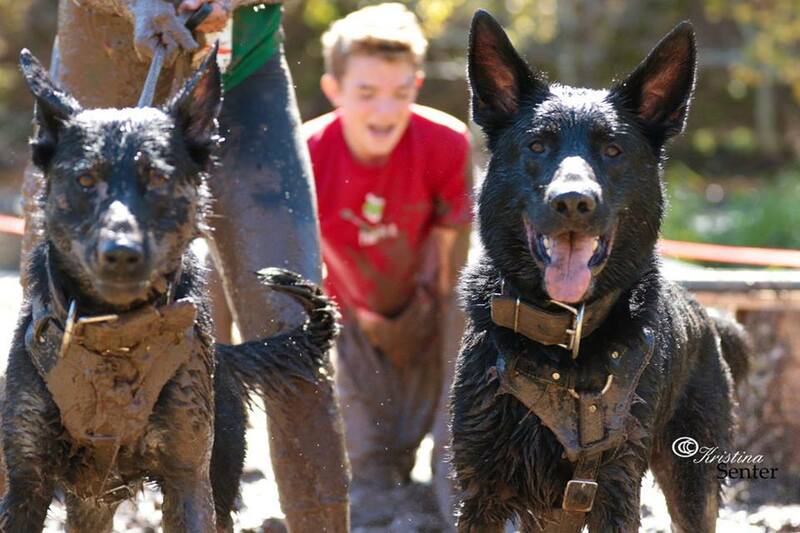 Divisions are open to all Civilian, Military, or Law Enforcement handler-canine teams. 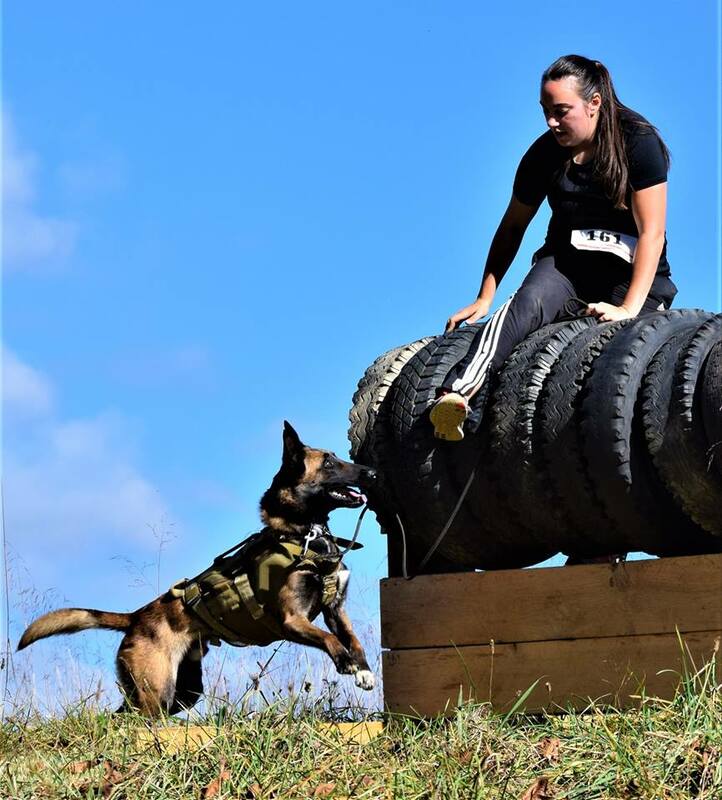 All classes will cover roughly 3.5 miles and include over 30 natural and man-made obstacles, which must be completed by both handler and dog. The course is laid out over varied terrain including forest, field, and water with obstacles such as creek crossings, steep rugged ground, low crawls, a-frames, and log structures spread throughout. 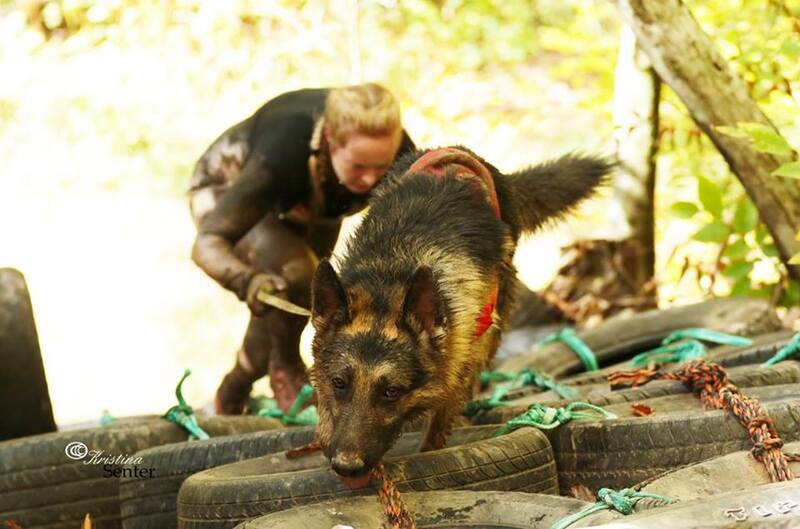 The Pro Division incorporates a few additional, more difficult obstacles and will require greater athleticism, stamina, and control from both handler and dog. A lifting harness is required for all dogs in the Pro Division; we suggest the Icon Air Harness from Ray Allen, or one similar. 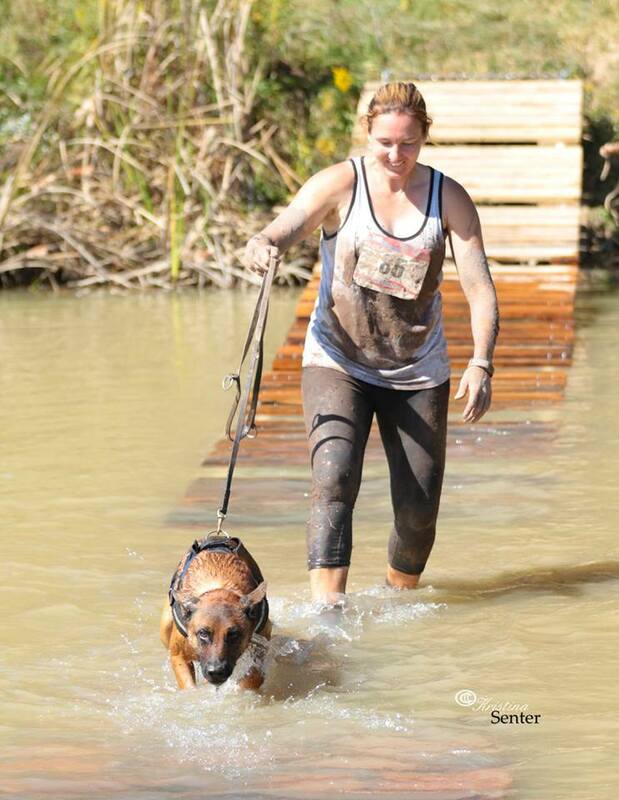 We recommend dogs in the Competitive Class run with a harness of some kind as well. 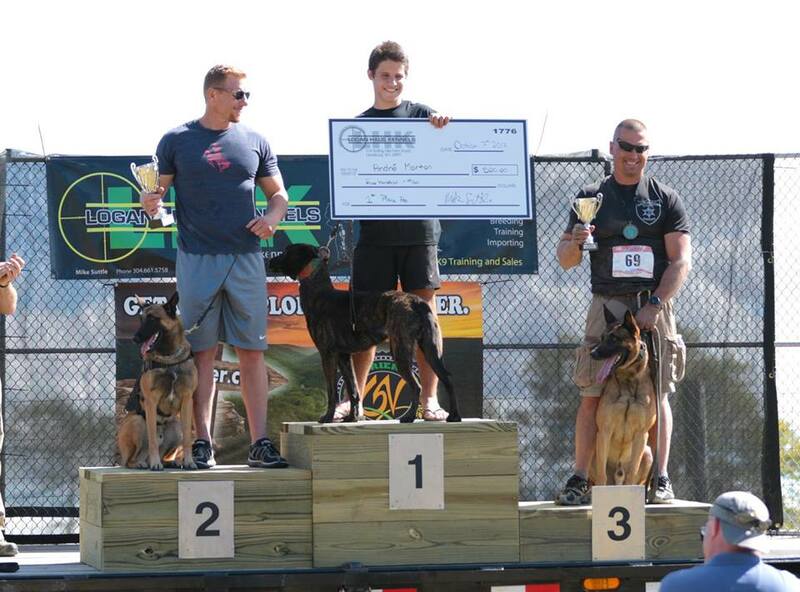 In the Competitive Class, trophies will be awarded to the top three finishers, with and without a canine partner. The Pro Division will have trophies awarded as well as $1000 cash split between the top three finishers. After the race, there will be an awards presentation, a whole hog BBQ, drinks, and music, along with a raffle for some fantastic prizes. Early registration is $75 for the Competitive Class and $100 for the Pro Division before September 1, 2018; registration will go up by $25 for both classes after September 1. The registration cost includes your race fee, race T-shirt, medallion for completion, food, and drink. Non-runners may attend the BBQ for $30 per person; this includes food and drink. Everyone is welcome to stay overnight, as Sunday will be a day of shooting, dog training, and other fun events. We encourage participants to camp overnight at our facility Friday and/or Saturday night in tents or RVs free of charge. We will have restrooms and outdoor showers available for campers to use. Please email LoganHausKennels@yahoo.com if you are planning to camp. For those who would prefer to stay in a hotel, there are several options just 30 minutes from the race location. Feel free to check out our FAQ page for links to hotels in the area.